The smartphones designed by Apple have long occupied a strong position in the mobile market. They have become so popular that every other person in large cities carries an iPhone. However, most owners of Apple devices don’t realize how truly powerful their gadgets are. We at Bright Side have picked some of the most incredible iPhone tricks that can make your iPhone experience better than you ever dreamed. By default, your iPhone uses standard vibration pulses for a text message. However, you can easily create your own vibration patterns. Launch the Settings app on your iPhone. 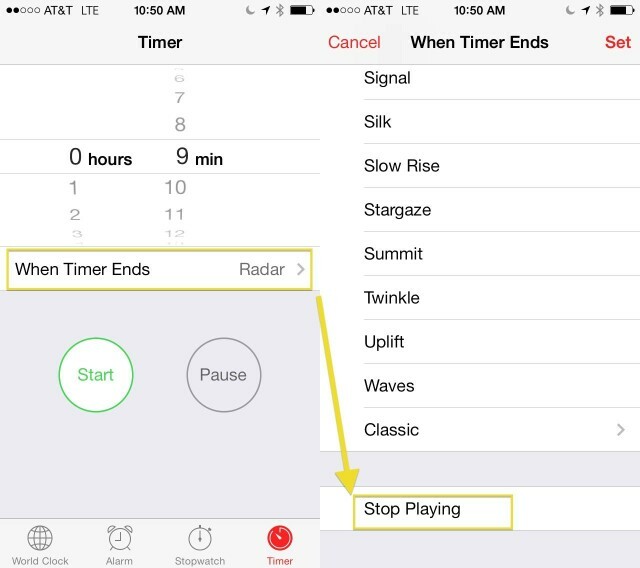 Then tap on Sounds, and select an alert type in the Sounds and Vibrations list. 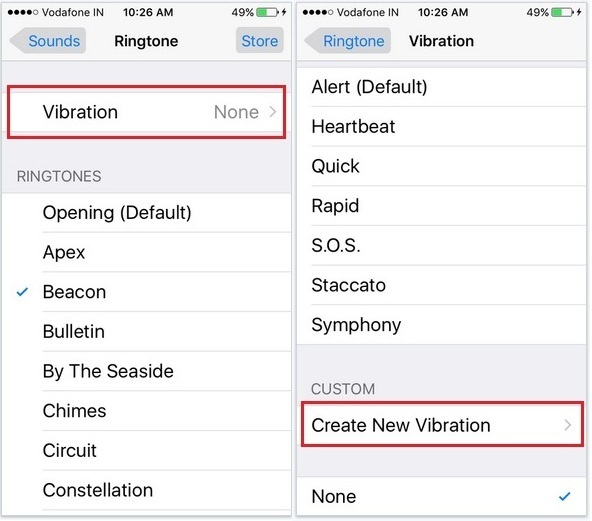 Tap Vibration > Create New Vibration. Start recording, and tap the center of the screen in the sequence you want the vibration to be. Once you’re done, stop recording and save your pattern. It will be stored in the Vibration section (Ringtone menu) among the list of custom patterns. 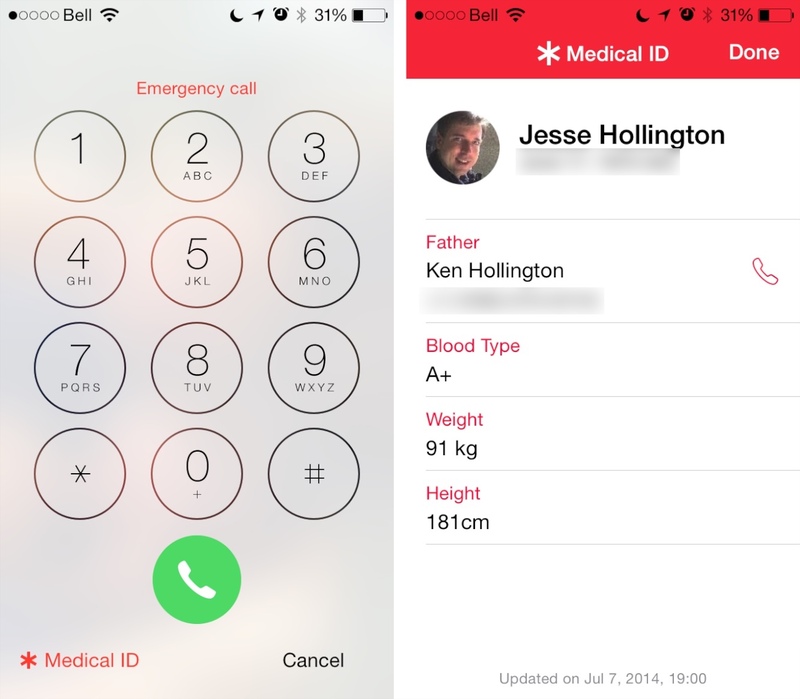 In addition, you can set a custom vibration for all the contacts in your phonebook. Press and hold the Sleep/Wake button until you see the ’slide to power off’ message. After that, release the Sleep/Wake button, and press and hold the Home button. In a couple of seconds, your iPhone screen will flicker a bit and will return back to the home screen. Your iPhone or iPad’s RAM will be cleaned out, leaving your device noticeably quicker. 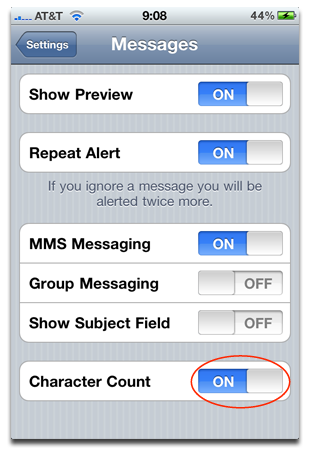 Tap the Settings icon, and scroll to the Messages option. Make sure your iPhone is locked. Press the Shutter button, slide the bottom right camera icon halfway up and don’t let go. Double press the Home button three times. 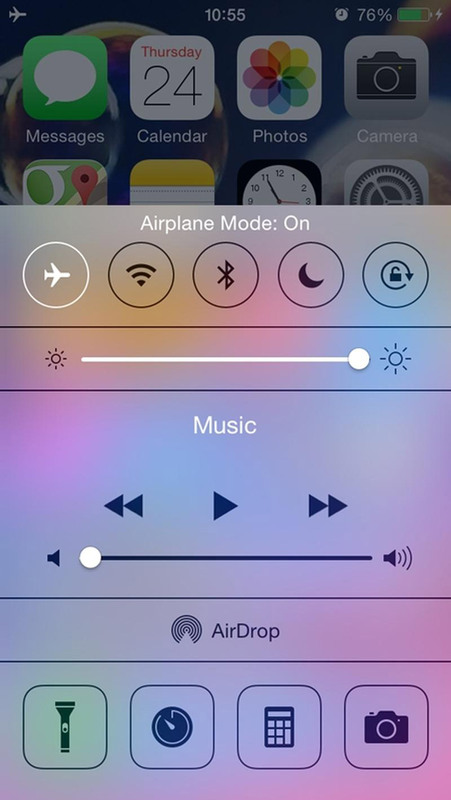 Keep your finger still halfway on the slider until the iPhone turns off its screen. Remember: your iPhone is already recording a video. If you want to dial an extension, dial the main number you’re calling first and then hold down the ’*’ button until a comma appears. 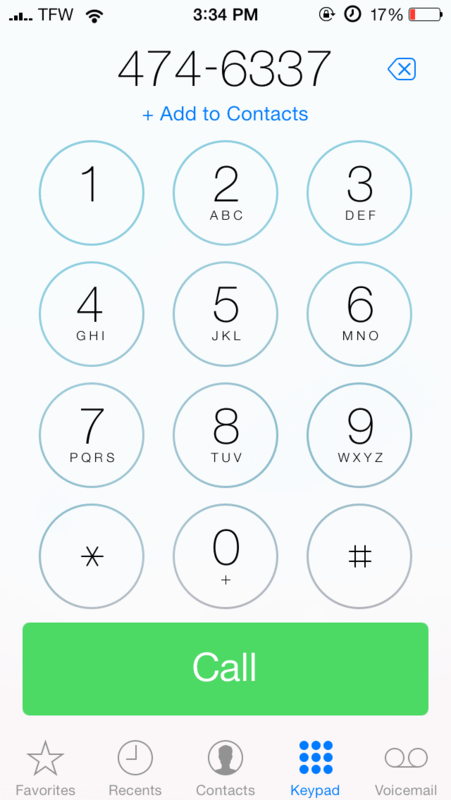 Finally, enter the extension number after the comma and press the Call button. 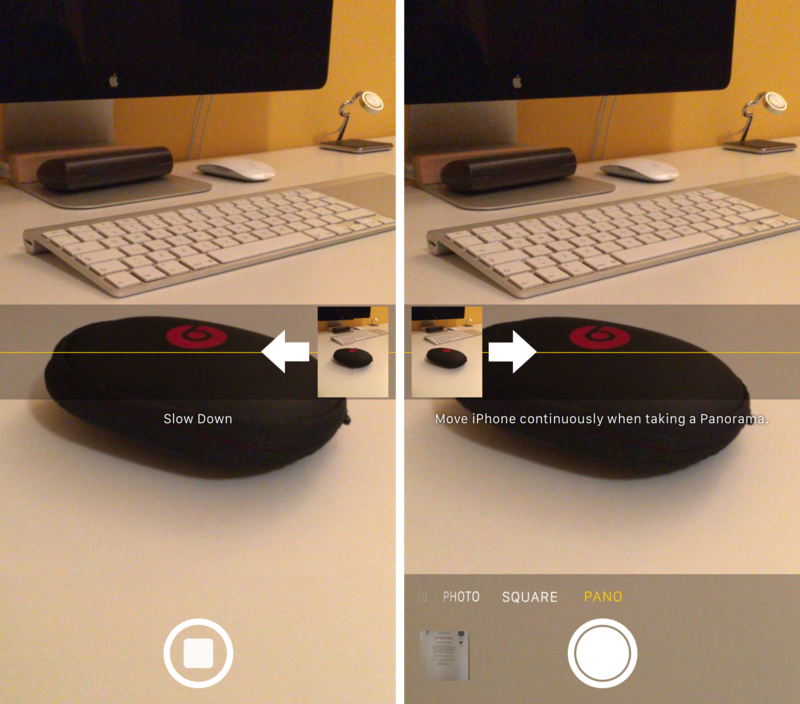 Change the direction of Panorama mode before shooting in iOS by simply tapping the arrow on the screen. If you made a mistake in the digit that you typed, just swipe your finger to the left or right of the numbers to clear the last digit. If you accidentally closed a tab, or wish to reopen one you recently accessed, simply press and hold the plus button at the bottom of the screen. You can download the maps for offline use by typing ’ok maps’ into the map search box. 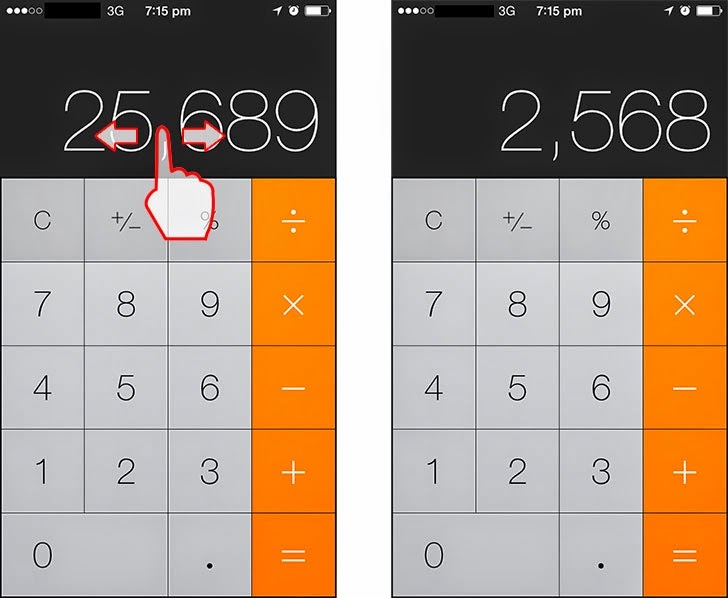 In addition to the calculator, flashlight, and compass, your iPhone also has a hidden spirit level built into it. To reach it, simply open up the Compass app and swipe your finger to the left. Go back to the previous menu, and scroll down to Accessibility Shortcut. Turn on the Zoom function (check the box). Triple click the Home button, and tap on the circular controller to bring it up. Set this slider to the minimum value, and tap on Choose Filter. Select Low Light, and hide the controller. 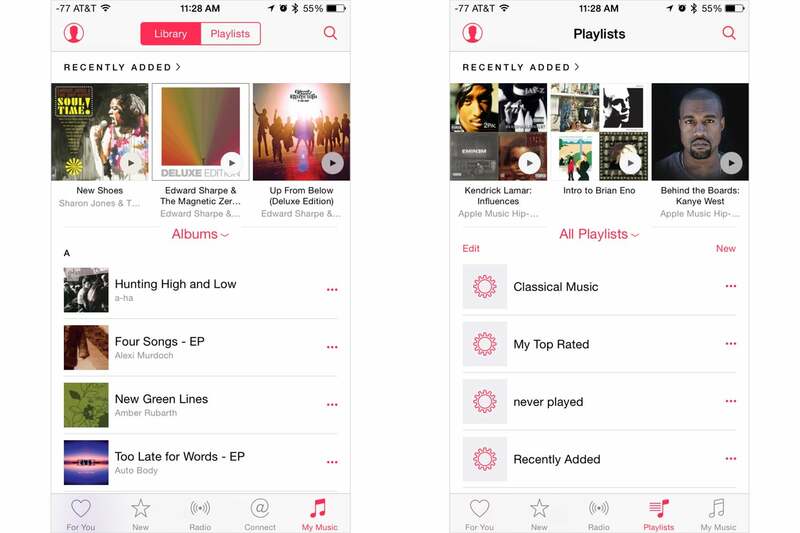 Head to Settings, and scroll down to Music. Set Show Apple Music slider to off. Go to Settings > General > Restrictions and enter your password. Everyone has probably experienced the situation when your phone hangs, gets frozen, and refuses to work. Give your iPhone a little rest. To do this, press and hold down the On/Off switch and the Home button simultaneously until the screen turns off (it can take up to 10 seconds). Once you’re done, your iPhone will reboot and you’ll see the Apple logo. Note, please: Rebooting your iPhone with this force reboot method is an extreme measure. You shouldn’t use it too often.